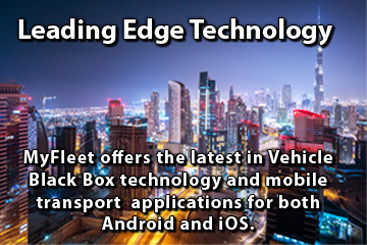 Fleet Telematics to the Australian Transport Industry. An app that helps anyone, that transports something or someone. MyBuddy is the latest smart-phone application that can be installed on your existing mobile devices and tablets. MyBuddy gives you visibility of your entire fleet in real time and tracks your vehicles progress, manages jobs, tracks deliveries, keeps your drivers safe on Australian roads and alerts you immediately, if something goes wrong. 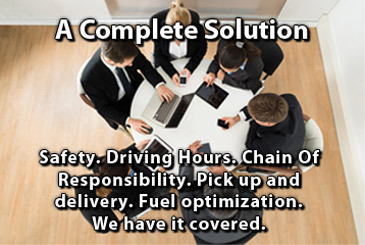 Stop accidents before they happen, implement Electronic Work Diaries and Manage Chain of Responsibility. All information is accessible over the web, which lets you manage performance, continue training where necessary and provide evidence of your company's compliance. Click here to learn about the MyBuddy app. MyFleet's trailer tracker is becoming a big hit with customers now being able to reliably monitor their trailer fleet. Monitor Trailer Distribution with trailer tracking. The 'avaialable trailer' report lets you see how many trailers you have parked at each depot at any one time. Improve utilisation by the automatic collection of trailer odometers, arrival and departure times, loading times and dwell times. 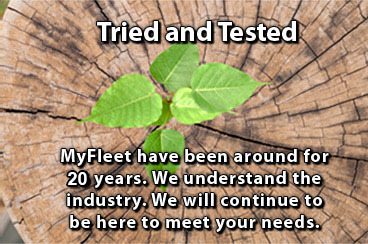 MyFleet has everything you need.